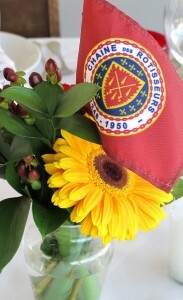 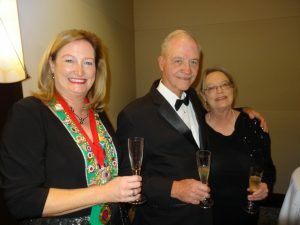 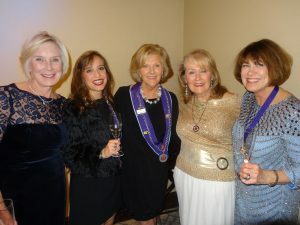 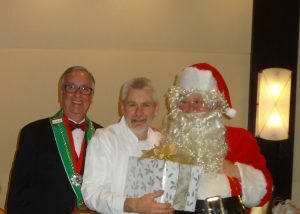 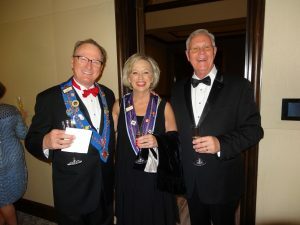 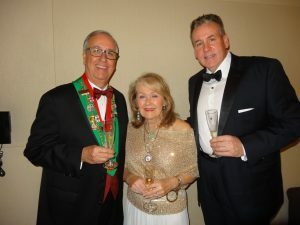 December 1st marked the 30th Anniversary of the Chaine in Austin. 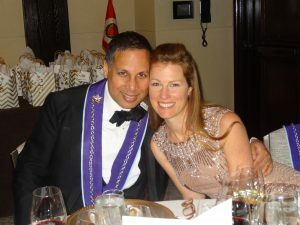 It was fitting that Chef Elmar Prambs created an exquisite menu for the occasion since the Four Seasons has served as the location of many of the Chaine’s finest dinners over those thirty years. 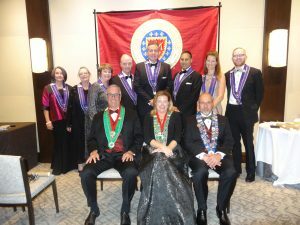 Eight new members joined the group proving that the Bailliage is still going strong.